Buy Ainsworths Recovery Remedy 10ml in the UK from our online shop or directly from our independent Scottish store. The Original Bach method. Also known as rescue remedy. This special combination of five flower essences was known as Dr. Bach's Rescue remedy. 240 parts Brandy to one part flower essences: Cherry Plum, Clematis, Impatiens, Rock Rose and Star of Bethlehem. Made to Dr Bach's Original Method. 40% Alcohol by volume. We sell real Ainsworths and other Flower Essences directly from our shop in Scotland and online throughout the UK. View more products from Ainsworths. Where can you buy real Recovery Remedy safely online? If you are wondering where you can buy Ainsworths Recovery Remedy 10ml safely online in the UK, then shop with us. 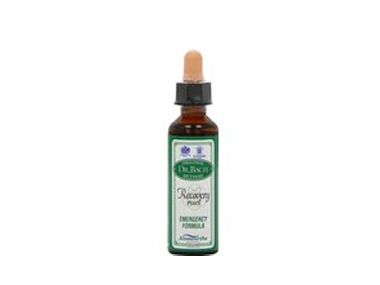 Recovery Remedy - Ainsworths Recovery Remedy 10ml in Flower Essences and Herbal Remedies, Tinctures & Supplements.